Here at Pioneer Pest Management, we fully understand that your hotel or motel must stay pest free to ensure the comfort and satisfaction of your guests. Unfortunately, due to the high turnover of most lodging establishments, spider, ant, rodent and bed bug infestations are common occurrences in the hospitality industry. One pest sighting from a customer can damage your business’s reputation, so we encourage our potential commercial clients to be proactive, and schedule a pest inspection today. Our friendly and professional staff can evaluate the conditions of your establishment to ensure there are no potential infestation issues, and to also give you some pointers on how to help keep your hotel or motel pest free. 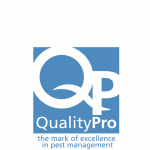 Get an INSTANT quote for Commercial Pest Control! Click the button below to leave your information and we’ll be in touch in 30 mins or less. Get FREE expert advice. No hassles, use the form below and we'll contact you today. WHY SHOULD I CHOOSE PIONEER PEST MANAGEMENT FOR MY HOTEL OR MOTEL PEST MANAGEMENT NEEDS? Pioneer Pest Control has a keen understanding on how to address the many challenges that come with hotel and motel pest management. 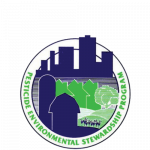 Our pest control techniques are always environmentally friendly, and are guaranteed to not harm your property, staff or guests. Our highly trained staff is always discrete, to ensure we do not interrupt business as usual. We are also available to conduct inspections and pest control services during off hours, just to give you added piece of mind. In the case of a pest emergency, we also offer same day emergency pest control services as well. We are committed to helping you keep your business pest free. HOW CAN I ENSURE MY HOTEL OR MOTEL DOES NOT ENCOUNTER A PEST INFESTATION? We highly encourage any hotel or motel to invest in preventative pest control measures. Pioneer Pest Management proudly offers a year-round pest protection plan for all hotels and motels. We will conduct several yearly inspections to help ensure that your establishment remains pest free, and we will provide support to your staff and employees on how to help keep your business infestation free as well. 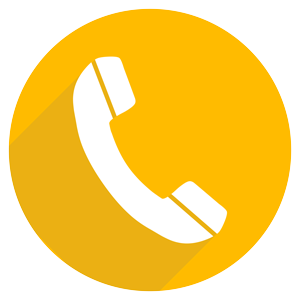 If ever you encounter pests in between visits, we are just a phone call away and we will come take care of your pest issue quickly, discretely, efficiently and safely, guaranteed. Pioneer Pest Control is seasoned and experienced when it comes to dealing with hotel and motel pest infestation problems in Portland OR and Vancouver WA. 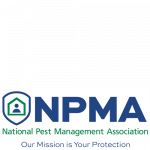 Our team of licensed professionals understand the barriers and challenges of hospitality pest management, and are always professional, confidential and courteous. 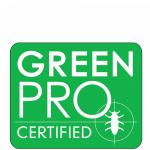 Our company is proudly Green Pro Certified, as we are recognized for our commitment to preserve the environment so you can be rest assured we are only using valid and reliable best practices for all of our pest management services.